Gov. 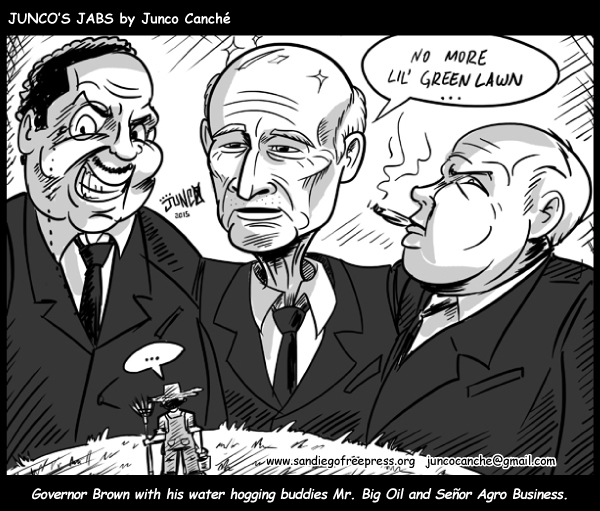 Brown with his water hogging buddies – Mr. Big Oil and Mr. Agro Business. Older Article: Taxes and Inequality in California: Who Pays a Bigger Share?